Netgalley is a website that provides eARCs ( digital Advanced Reader Copies) also known as egalleys or e-books. This means most of the books that are on this site have not yet been published. They deal with all of the major and many of the minor publishers. Netgalley is a great resource for bloggers and readers as long as you don’t mind reviewing the books. Something to keep in mind is that Netgalley only offers digital copies of all the books, there are no physical copies available. This means you need to have an e-reader or some device that you can read e-books on. I personally use my iPad and the iBooks, kindle and Adobe Digital Reader apps to read the e-books. Most of the books you have to request a copy of but there are some books that are available for anybody with an account to read. They have a wide variety of books including manga, comics, fiction, non-fiction and more! There is something for everybody on the site. If you are interested in becoming a member the first thing you have to do is set up an account. After your account is set up the next thing you have to do is put the information in your profile. Your profile is what publishers will look at when they are deciding whether to approve you for a book or not. So all of the important information needs to go in your profile and be easy to see. If you are a blogger you should link all of your social media accounts, your blog, etc. In the bio you should talk about yourself, your passion for reading and whatever else you want to say. It should also include the stats for your social media accounts such as how many twitter followers, Instagram followers, etc you have. This should be updated monthly to keep the information as current as possible. I will show you mine as an example. Once your profile and bio are complete it is time to get started! Browse through the publishers catalogues and request what looks interesting to you. But keep in mind that as a new reviewer you are a lot less likely to get approved for big titles by big companies unless you have a ton of followers on your social media. Also, each of the bigger publishers have their own rules on what kind of people they will approve so make sure to read them before requesting. As I mentioned earlier you can read a bunch of books on Netgalley without having to request them so I suggest you start there. Don’t add too many titles to your account at once though as tempting as it may be. For every title you add but don’t review it drives down your completion average which shows how many requests are completed and reviewed. This is something else publishers look at when deciding to approve so you don’t want to bite off more than you can chew at first. Now get to reading those books and reviewing them! When reviewing make sure to give your review on Netgalley as well as major retailers like Indigo, amazon, Barnes and Noble, iBooks, your blog, etc. And you will need to attach your links of those reviews to you Netgalley review. For more information on how to do a Netgalley review read this article here. 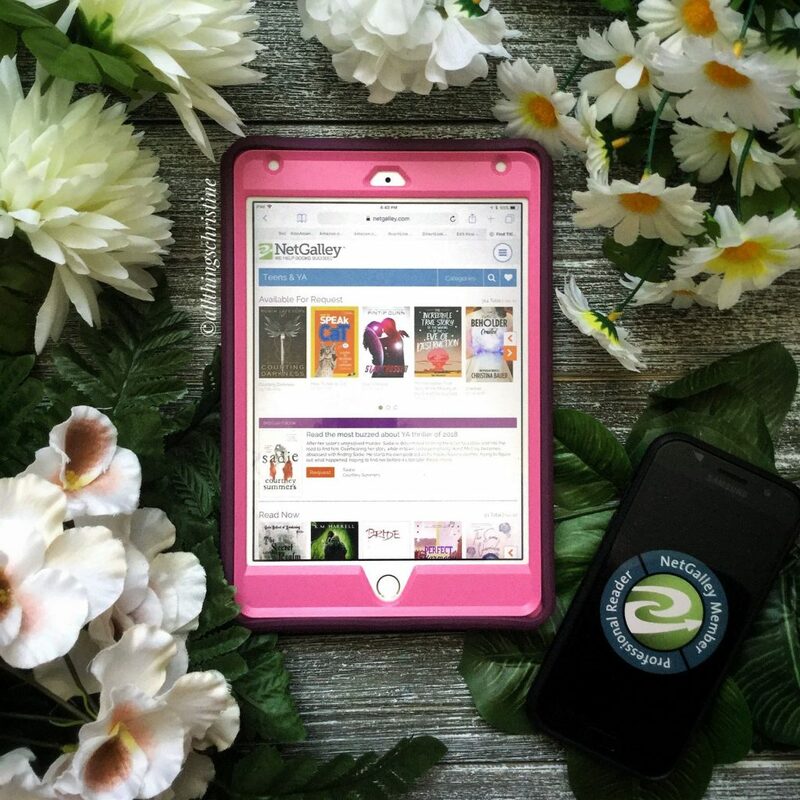 Are you a Netgalley member? How do you like it? 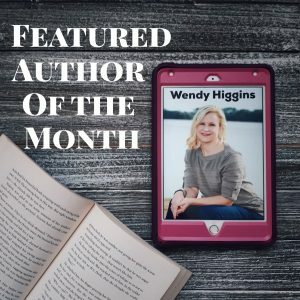 Want to read more of my Books on a Budget Blog Series? You can do so here. I am a member of NetGalley. I have found some wonderful authors and books through them (and blogged the books) It’s a great mutually beneficial service. It really is a great service! Who have you discovered on there? I love my NetGalley account, it keeps me busy and has allowed me to reach out to new genres I never thought I would like. There are SO many reading options! I know! I was so surprised to see they have manga as well as graphic novels on there too! Something for everyone. It’s truly awesome and I never knew about it until I started blogging. I love my Net Galley account and have found some awesome books through the service. Haha! You aren’t the only one! I enjoy Netgallery, but nothing beats holding the book in your hands! Great post! I feel the same way but there are publishers that I don’t work with yet so if I can’t get my hands on an ARC I try Netgalley instead. I do prefer physical copies of books though. 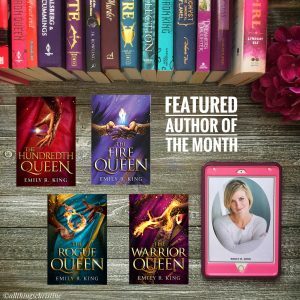 Netgalley is a great resource! I’ve loved NetGalley since I joined up but there is a very real danger of requesting too many books and then getting approved for them All! I know! I have first hand experience of that and then frantically rushing to get everything done in time….. It was stressful lol. Great post. I love Netgalley although it gets a bit addictive sometimes. Doesn’t it? I am guilty of getting click happy and then I’m scrambling to get all sorts of reading done lol. I’m new to Netgalley but I enjoy it! 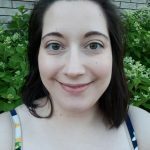 Welcome to the Netgalley crew! Feel free to ask me anything if you need some help on there, I will try to help out any way I can. It is a great site so keep at it. It is good to see posts about NetGalley. I was so confused at the beginning as I was not approved of any books. Never thought to check the ‘read now’ section which doesn’t need approvals. Anyway, quite at home there now. Truly a great site for new books. I am still rejected by HQ Digital UK all the time and can’t figure out why. Is it because I am not from UK? I was super confused at the beginning as well! Nice to know I wasn’t the only one. It really is a great site. Yes, as far as I know if you are requesting books from a different country than you live in they will always reject you. I believe it has to do with the licensing and how each country has to have their own. I’ve been a member of NetGalley for years and love it. Though I do like to keep my percentage rate above 90% so don’t request too many books at a time. I’m guilty especially when I first started of requesting too many. I’m still working my way up on my percentage rate. 90% is amazing! You must have an iron will when it comes to requesting lol. I adore NetGalley. I work to keep my ratio over 85%, and most of my books this year have been from them. I make sure to review all of them unless they are a DNF. Keep up the great work! You’re doing better than I am so far. I don’t get too many books from Netgalley though because I prefer physical copies. 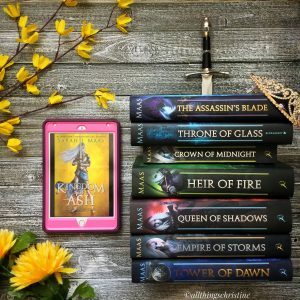 Great post I also love NetGalley as well it has helped me broaden my horizon in books as well, thank you so much for your awesome post.